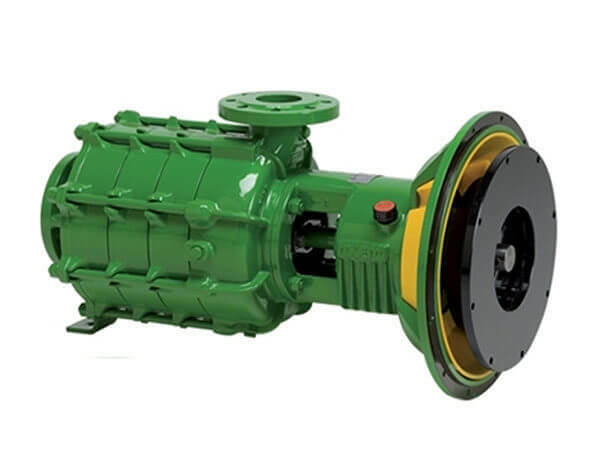 The FK Series pumps are designed for coupling to SAE mount flywheel propane, natural gas or diesel engines or electric motor and are ideally suited for a wide range of irrigation applications including irrigation travelers, drip, pivots, sprinkler lines and flood work. Bladed diffuser rings convey impeller flow allowing high hydraulic efficiency with constant performance. All the cast parts, including impellers, are made of high-quality fine grain cast iron. 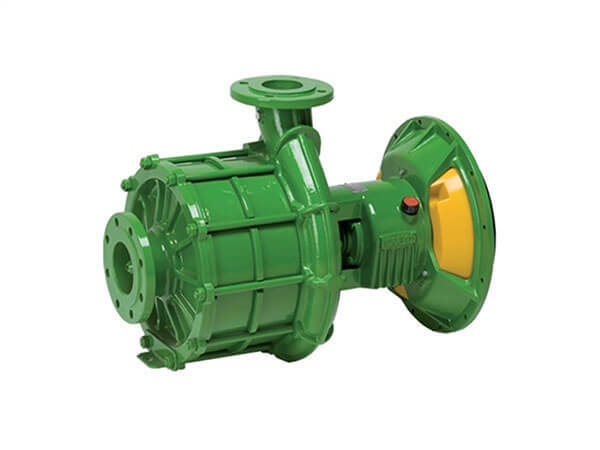 The pump is equipped with fixed wear-rings which can easily be replaced to restore original sealing efficiency. 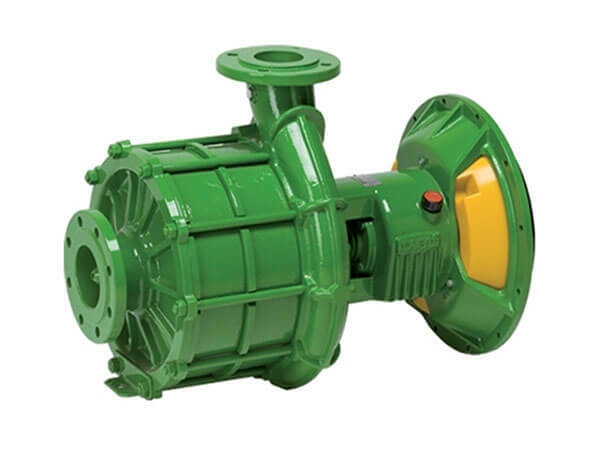 Each pump has a robust support which houses the transmission shaft guided by bearings able to withstand radial and axial thrusts.